Even if you don't see many movies in the theaters, you have to admit that this year is something special! 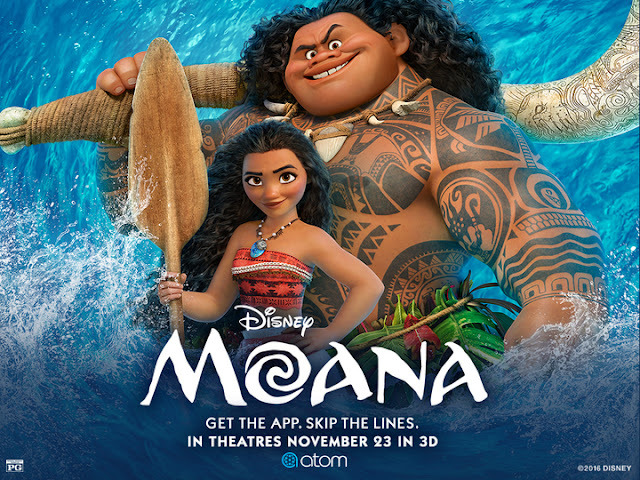 There are so many movies opening in December, and it's the perfect time to take the kids out of the house during holiday break to see something spectacular! So, what if you want to see them ALL? 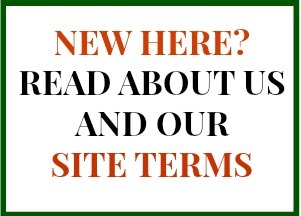 I totally understand, and I have a fun way for you to book your tickets with no fuss and get a movie reward experience just for seeing the movies you were going to see anyway. 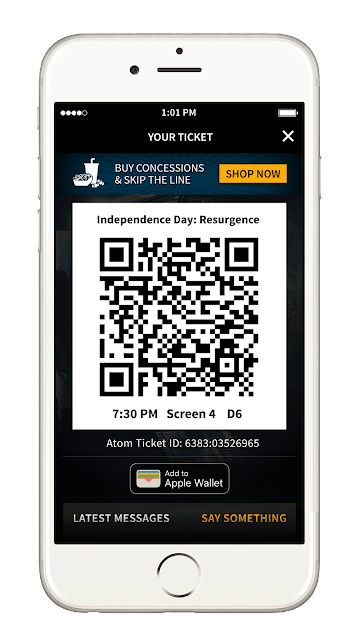 Let me introduce Atom Tickets. As a partner with this company, I'm totally convinced that they are going to revolutionize how we see movies. These guys are the real deal, and when you buy tickets with their app, you not only get to ensure that the movie won't be sold out when you get there, but you can also use my exlusive code to help facilitate an entire movie night experience! What can you do with Atom Tickets? 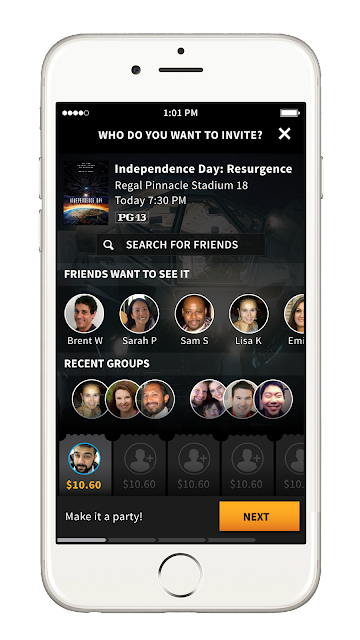 You can invite your friends and family, pre-order concessions, reserve seats, purchase tickets, then spend a night out at the theater -- all from the app! Ready to get started seeing movies in a VIP sort of way? Skip the lines, and start using Atom.